I seem to have been reviewing lots of novels during the past couple months. I enjoy reviewing but it’s also nice to just read a book for pleasure. So in mid-January I decided to give myself a break and a treat. I have read several novels by Christina Courtenay and enjoyed them so I checked out her Amazon page to see what she’s written recently. I was in luck as she had just released a new novel, The Secret Kiss of Darkness. I downloaded it and started to read. I wasn’t surprised to find that I enjoyed it and quickly immersed myself in the story. And despite reading it for pleasure, when I finished the book I posted a short review on Amazon to let other readers know the book is worth reading. In my review I said, “I found this story engrossing and a great escape. Talking pictures and fortune telling may not be real but I wish they were.” Since I was so enthusiastic about the novel I’ve invited Christina to visit Ascroft, eh? to answer a few questions about the book. So, welcome, Christina! Let’s get started, shall we? CC: The Secret Kiss of Darkness is a time slip novel set in Devon. Kayla, the heroine in the present, has her life turned upside down when she almost bankrupts herself to buy a portrait of a mysterious 18th century gentleman at an auction. Jago, inn-keeper and smuggler, knows there’s danger in stolen moments with Lady Eliza. Over two centuries separate Kayla and Jago, but their lives become inextricably linked thanks to a gypsy’s spell. Will they find heartache or happiness? Forbidden love, smugglers and romance! What prompted you to write about this historical event or era? CC: First of all, I wanted the hero in the past to be a smuggler and when I did some research I found that this was a period when they were fairly common because of the restrictive laws on importing goods from the Continent. I also needed to write about this particular time because I used the portraits of Thomas Gainsborough and as he features briefly in the book, it had to be set during his lifetime. I read up on his life and found that he had visited Devon on several occasions, so the story had to revolve around that. CC: When it came to the smugglers, I tried to stick to the facts as I found them so hopefully I didn’t deviate at all in that regard. For Gainsborough, however, I had to take some liberties as obviously he never painted the portraits of my imaginary characters, but I hope my portrayal of him is as close as possible to how he really was as a person. CC: I did use two historic figures in this novel – Gainsborough and his nephew – but I don’t normally like to do that. I find it very restrictive as you have to stick to their known characters, while still trying to fit them into your story. I much prefer to make up imaginary people, that way I’m in complete control of their traits and what happens to them. CC: I just try to give a flavour of the time by using appropriate language, as well as the customs and social conventions of that era. In a time slip novel this can be tricky, because you alternate between the past and the present so it’s hard to remember not to use archaic language in the scenes set in the present and vice versa. Luckily I have a great editor who helps me to pick up on any mistakes. Descriptions of clothing help to set the stage as well and just the mention of a tricorne hat or a shift can be enough to indicate where we are. CC: I enjoy writing both. Naturally the men had many advantages in the past and so much more freedom, but that just means the heroines have to be more feisty or clever in order to get their way. It can be great fun to try and figure out how they can manipulate the people around them in order to achieve their goals. It also means they sometimes need the hero’s help and if he is reluctant to give it, that can create sparks. I like reading and writing both the male and female point of view as I feel that makes for a more rounded story. Thanks for answering my questions, Christina. I thoroughly enjoyed the novel and I hope other readers will too. 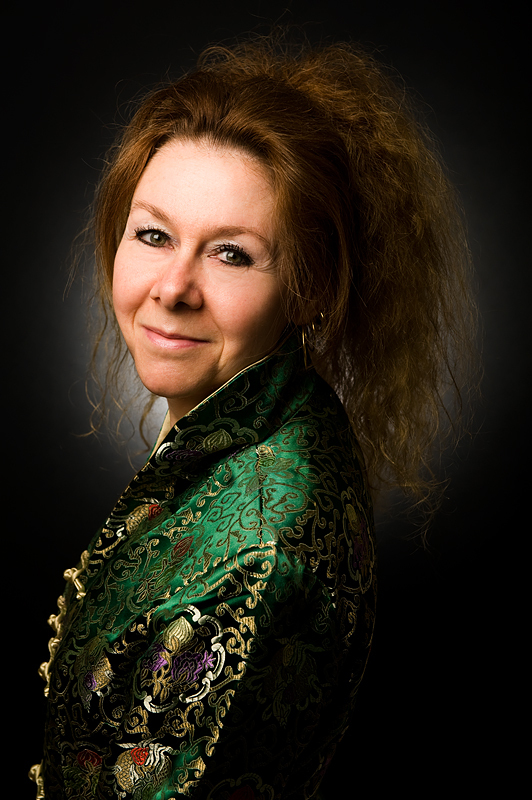 To learn more about Christina visit her website and Facebook page and follow her on Twitter (@PiaCCourtenay). Also check out The Secret Kiss of Darkness Amazon US page and UK page. 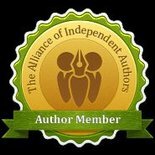 About Christina Courtenay: Christina writes historical romance/adventure stories, time slip and YA romance. She grew up in Sweden and Japan, loves rock music and dogs. She is currently the Chair of the Romantic Novelists’ Association. 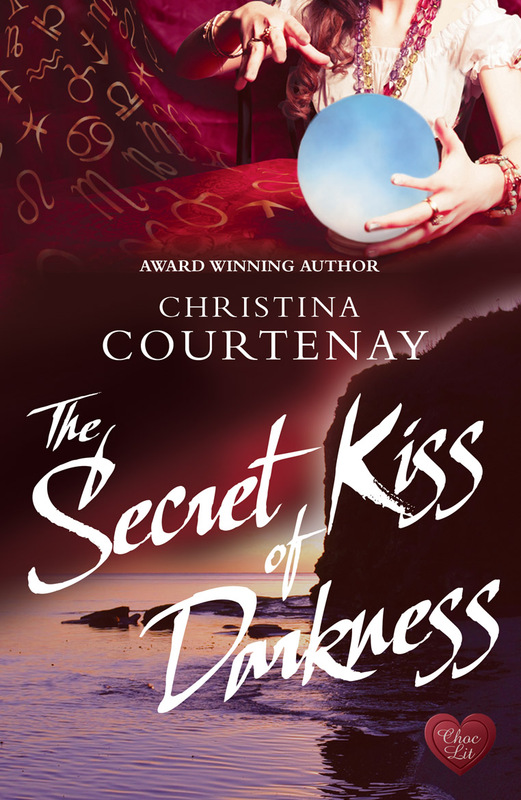 This entry was posted in February 2014 and tagged Christina Courtenay, Devon, historical fiction, Pia Fenton, Romantic Novelists' Association, The Secret Kiss of Darkness, time slip novels. Bookmark the permalink.